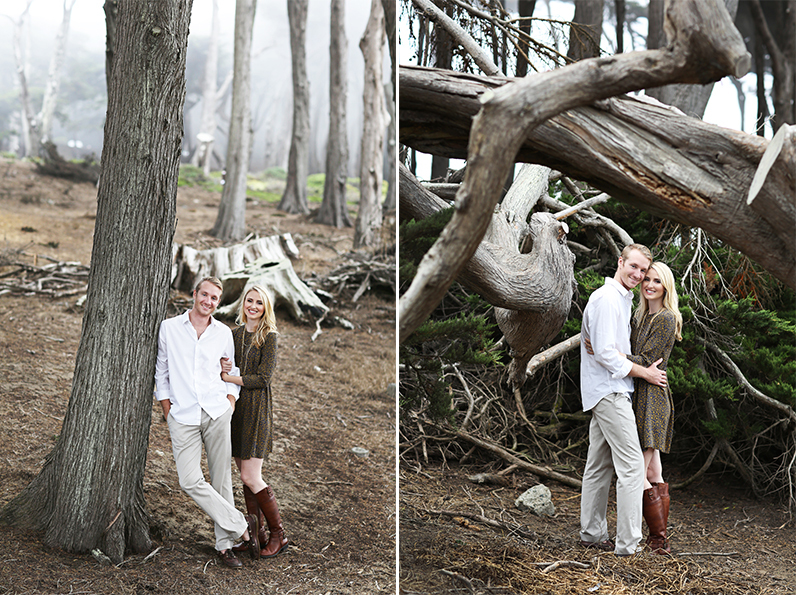 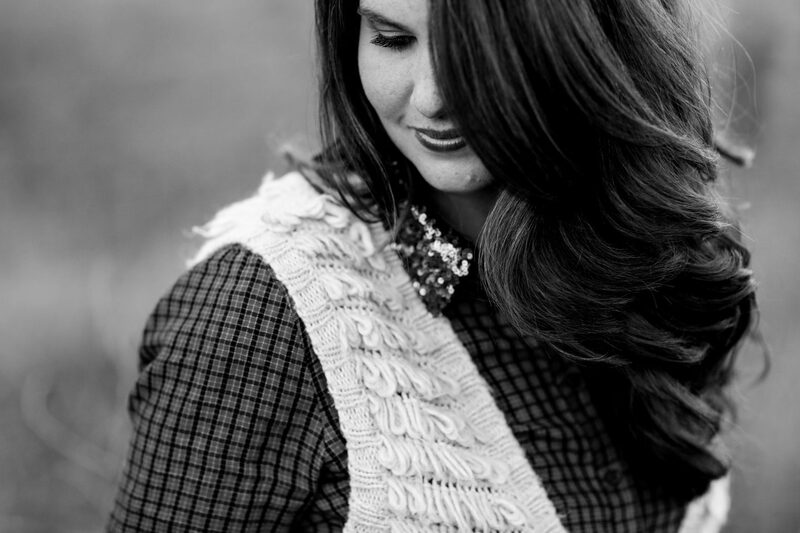 Joz & Austen are an incredibly gorgeous & insanely fun couple! 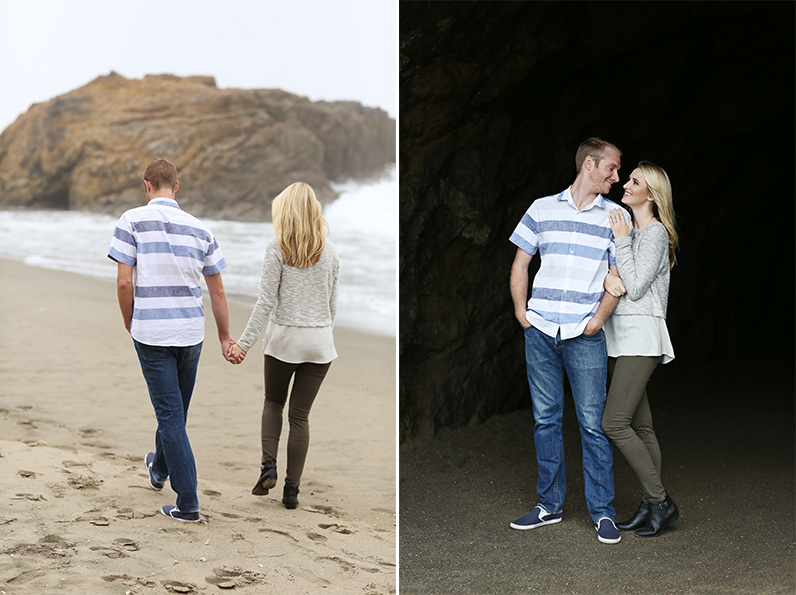 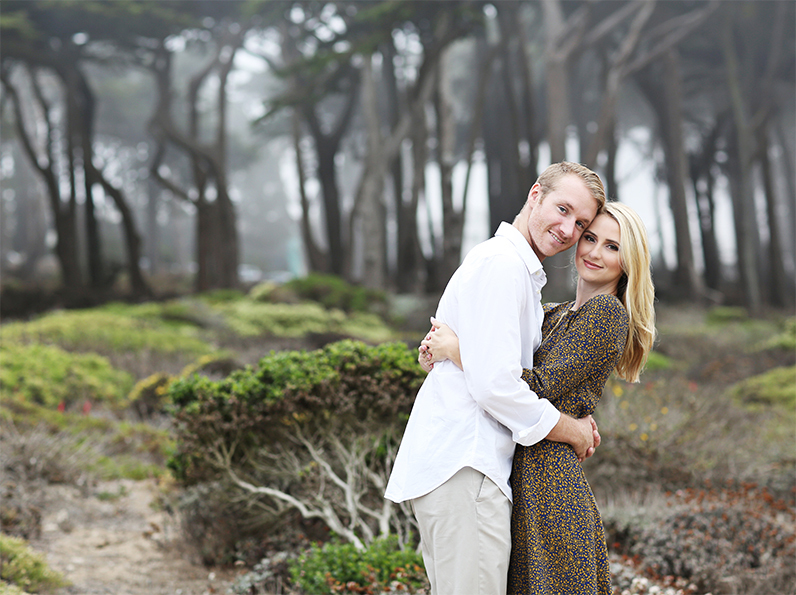 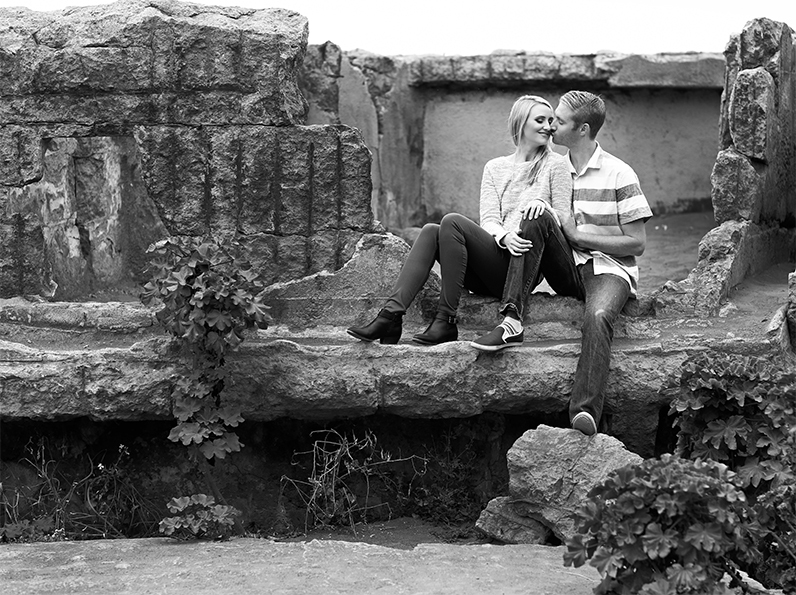 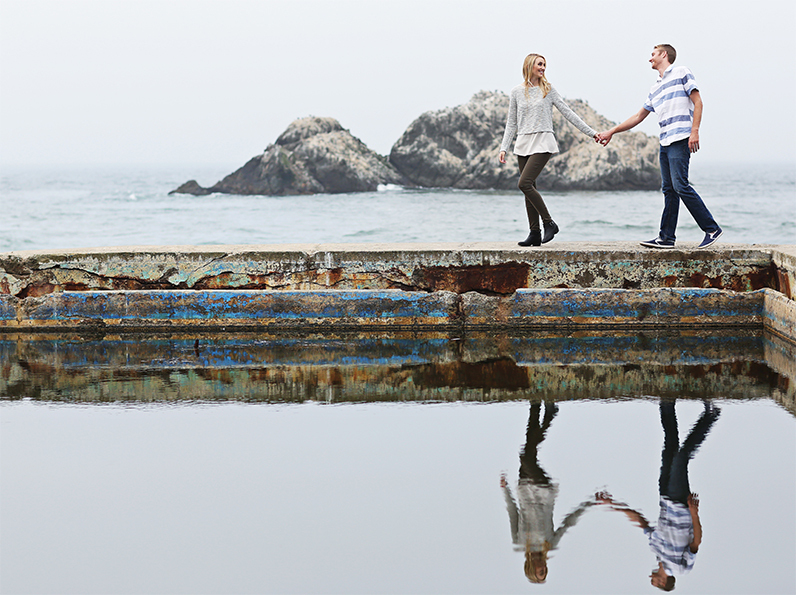 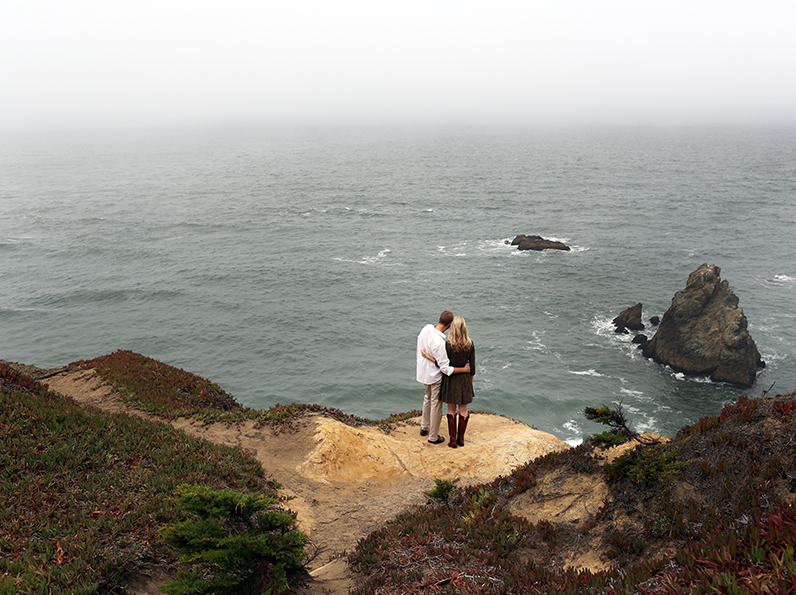 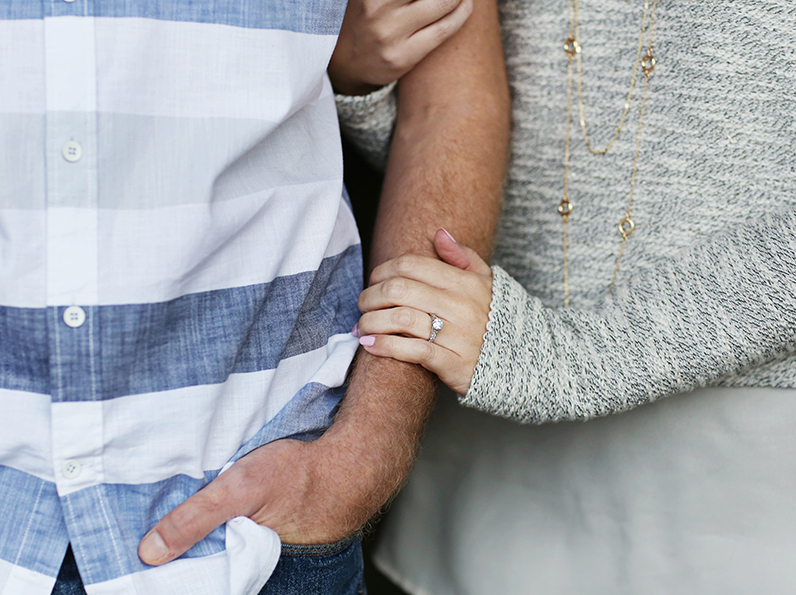 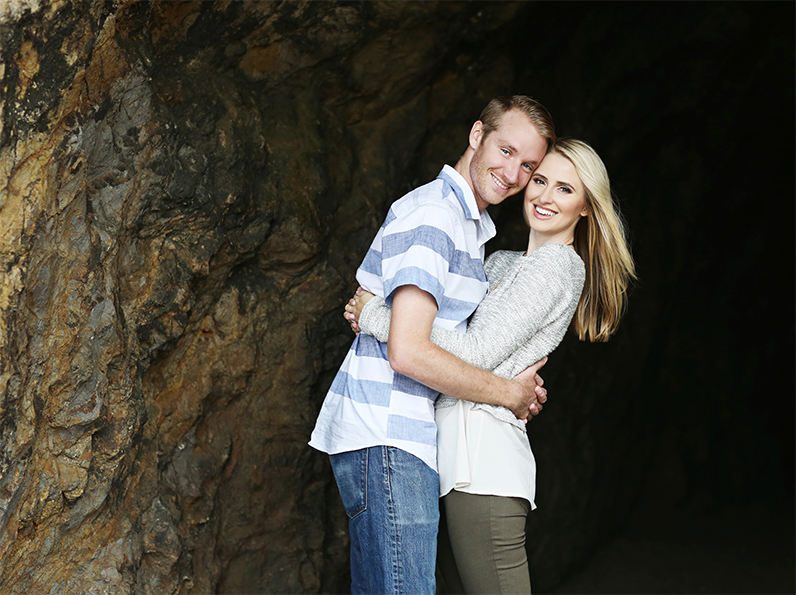 We met up at Sutro Baths in San Francisco for their engagement session. 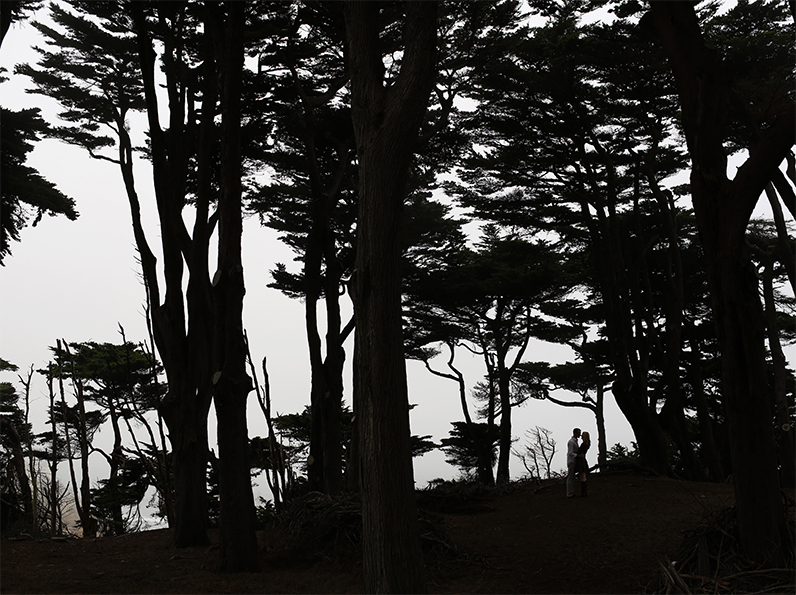 It was foggy, freezing cold and magical all at the same time.